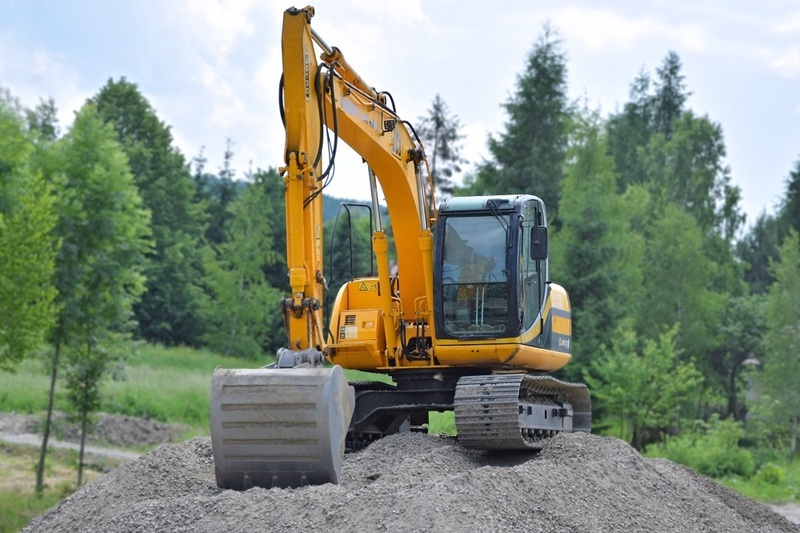 What are the Benefits of Choosing Reliable Plant Hire Company? The plant hire companies have become an exceptional platform for people to provide their business with the right tools without spending too much on the same. In addition, most of the equipment and machinery offered by such companies are something that every business requires at some point or the other yet may not use them regularly. Today everyone wants to use the latest technology and machinery yet do not want to spend large sums of buying them. Rentals are the best available option and a lot of companies are opting for it. Going with a reliable rental company can offer several benefits and this article explains them all. Affordability: The first and the most obvious benefit is cost. The overall expense of renting the equipment is far less compared to buying them. This not only saves you from the unwanted upfront payments but at the same time allows you to explore the right type of rental service within the budgetary needs of your company. Improves Value of Business: Every business is dependent upon the right machines and tools for effective operations and this can be achieved with the help of plant hire companies. There is a range of equipment to choose from and with this, you can either hire one or multiple types of equipment at once and add to the value of your business. Flexibility: Need an equipment immediately for the construction project? Well, that will never be an issue when you have reliable equipment rental companies by your side. Just choose the kind of equipment that you need, preferable duration and then the equipment would be there at the construction site in no time, such a flexibility is seldom experienced when you purchase the equipment. Wide Range of Options: There are many options available, allowing you to choose the one based on the specific project requirements. For example, if you are dealing with a small-scale construction then you can opt for mini cranes, mini excavators, and other compatible equipment while large models can be considered for large-scale projects. Decreases Liability Tax: The overall rental cost that companies spend may also be deducted from the tax returns. However, this is based on the rules and regulations of the governing states and should be verified. You can consult with the plant hire company about the same and take advantage of the low liability of tax. Professional Training: There are many rental companies that come up with professional training on the equipment and tools that they have to offer. Besides this, you can hire operators too. But this is again dependent upon the type of company that you choose and the kind of services they provide. 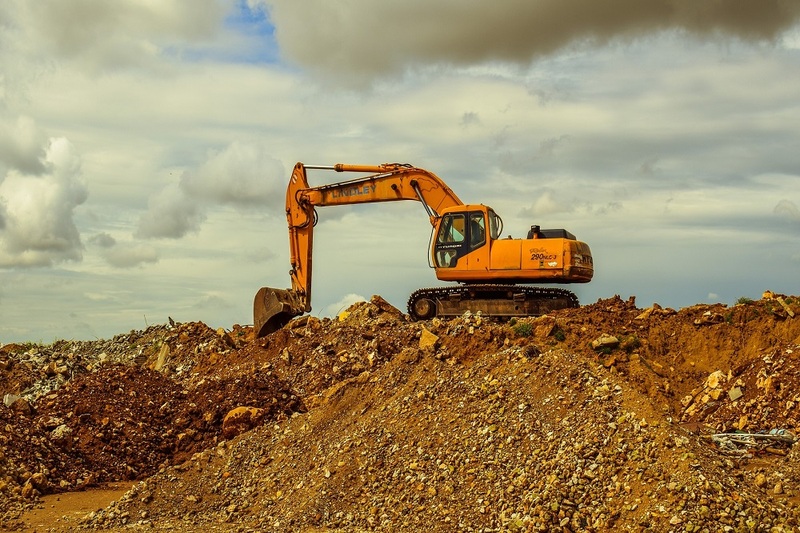 Along with the benefits mentioned above, when you opt for a plant hire service you will never have to worry about the maintenance and storage of the equipment. Rather, only choose the right equipment from the potential company, use as per the specified health and safety standards and then return the equipment after the stipulated time-frame, it is as simple as it can be. There are no unwanted hassles of maintenance or upkeep involved, rather all of this is taken care of by the certified equipment rental companies. Remember: The benefits of choosing plant hire companies can only be harnessed when you choose a promising company. Therefore, to make the most of them, never forget to hire a reliable and reputed company who is able to deliver the kind of services that you are looking for and that too within your budget.